After working with electronics for awhile, I wanted to take a break from puzzles and try something new that requires less thinking (and less math). 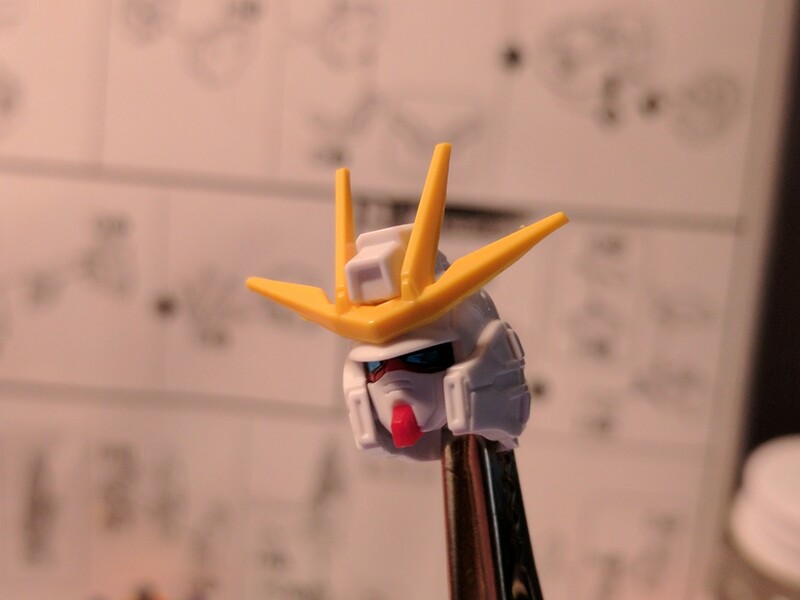 I decided that I wanted to build plastic models. After looking around local hobby shops, all I could find were cars, airplanes, and a few Star Wars snap-tites. Then, while browsing YouTube, I found what I was looking for: Gundam Mobile Suit plastic models; "Gunpla" for short. 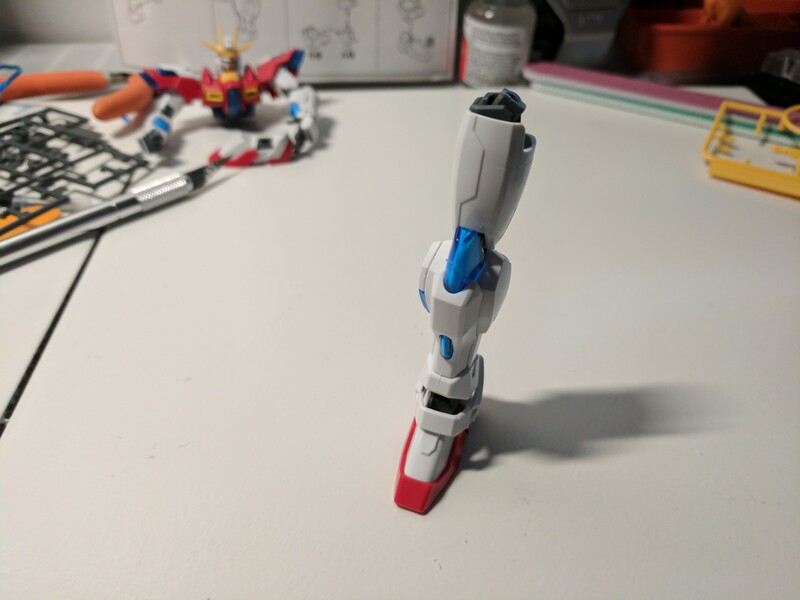 I watched a lot of videos from some master Gunpla builders and learned some cool tricks. The models come in different "grades" that indicate how difficult they are to assemble. 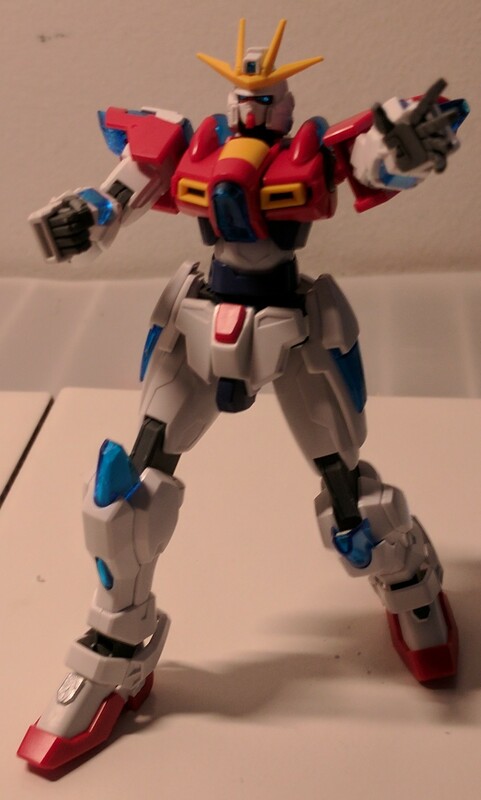 I chose to go with High Grade (HG). That's the lowest grade and the easiest to assemble. 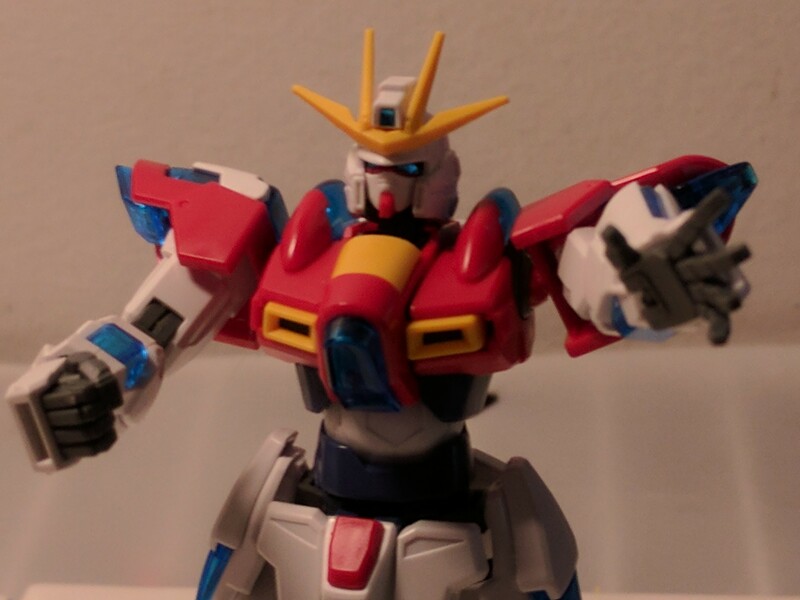 My birthday was last week and I received my first Gunpla model as a present. To get started in the hobby, I really only needed a few things: X-Acto hobby knife, nail files of various coarseness, and some liquid cement. I already had the precision tweezers and side cutters from my electronics hobby. I started the model at around 6:00 AM this morning and finished up around 9:30. 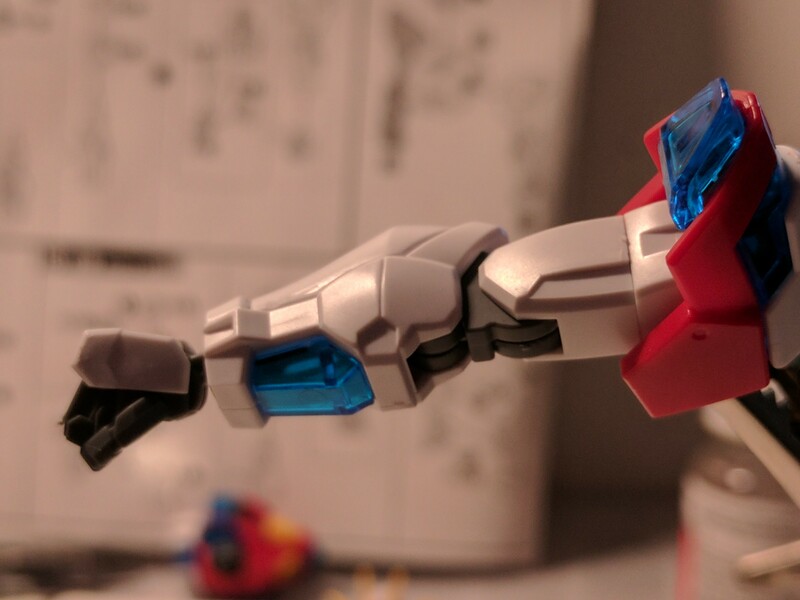 It was very relaxing to just follow the instructions and build the model. Once assembled, the model is pose-able and has a lot of points of articulation. Here are photos that I took at various points along the way. 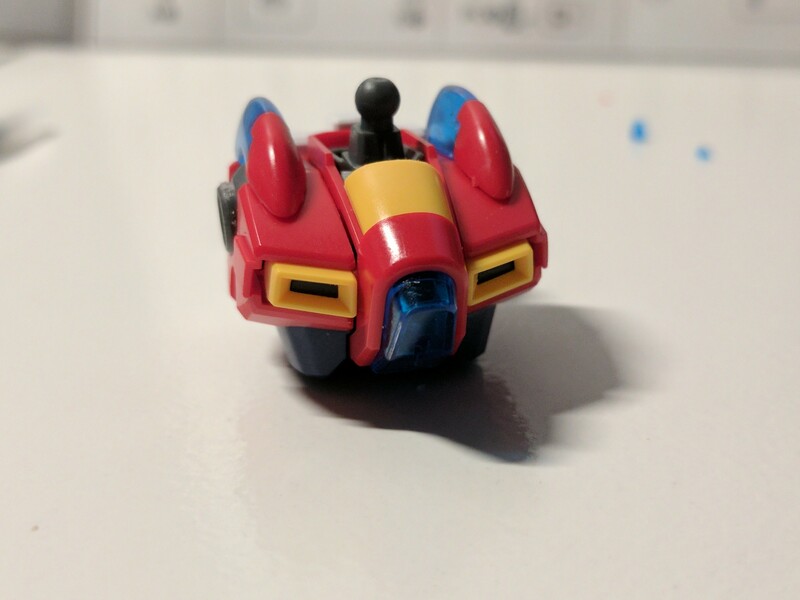 I really enjoyed assembling this model. I'm looking forward to the next model. 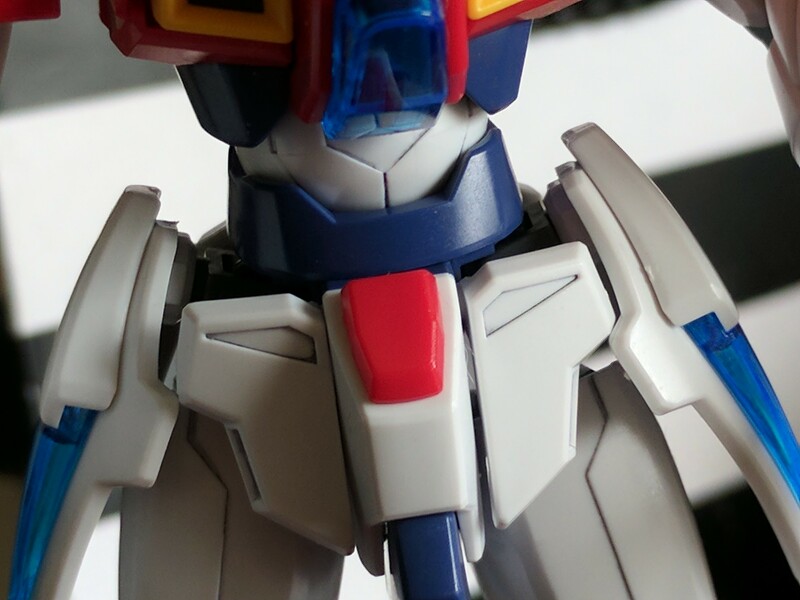 I haven't added any effects or panel lining yet (lines around the edges of the "panels" on the model). 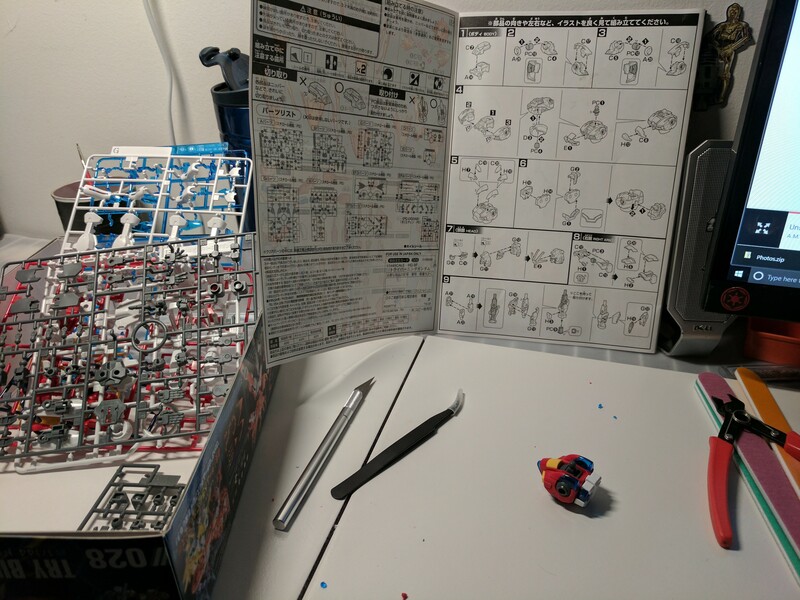 I'm not sure if I'm comfortable trying to do panel lining on my first model. Maybe I'll do it in the future.